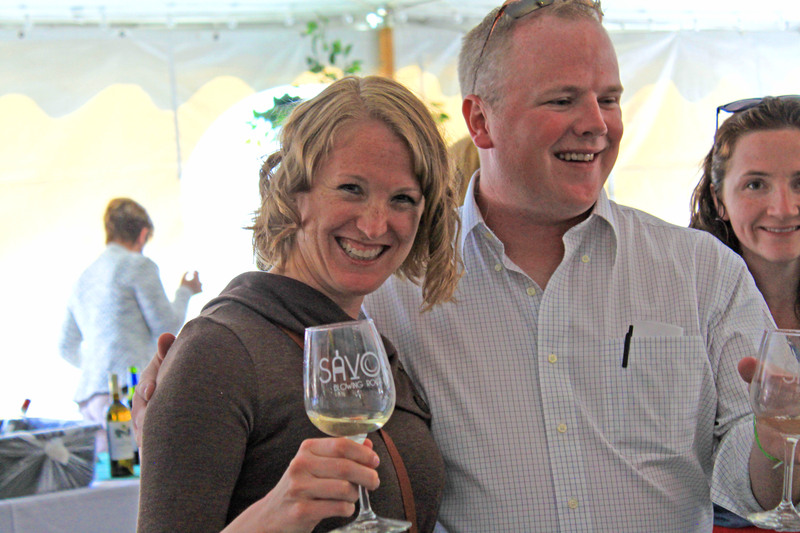 Savor Blowing Rock will take place Thursday, May 3 through Sunday, May 6 this year. Organizers say that moving the four-day event from its previous April slot ensures the transition to spring-like weather in the High Country is complete. “This year, Savor will offer a very interactive experience for guests. Events will offer the opportunity to not only sample the latest food trends and beverages from the Carolinas, but to also learn about the process, from cultivation and creation to the table. Our goal is for attendees to walk away from the events being entertained, educated, and inspired to create small magic in their own kitchens,” said Loni Miller, Blowing Rock Chamber of Commerce. Savor Blowing Rock’s new tag line, “Eat, Drink and Savor Blowing Rock” highlights the inclusion of several events, including a 5K road race and a 47-mile gravel bike race for outdoor enthusiasts, and a Kentucky Derby-themed event on Saturday evening. Most of the products presented during Savor Blowing Rock are made, grown and created in the Carolinas as befits the region’s prominence in the culinary world. Savor Blowing Rock combines food, beverages, culinary events, live music and outdoor activities with informative and interesting seminars, “how to” cooking and grilling classes, food and beverage tastings, pairing dinners and downtown strolls. New and updated elements include Thursday’s “TASTE! A Restaurant Showcase” featuring small portion entrees along with craft beers, wines and live music at the Main Tent; the Friday morning Savor Fashion Show and Brunch; the Black & Gold Night Friday dinner prepared by Appalachian State faculty students and alumni; Saturday evening’s Horses, Hats & Hooch Kentucky Derby themed cocktail party; and Sunday morning’s Gospel, Grits & Gravy homestyle breakfast, complete with gospel choir.